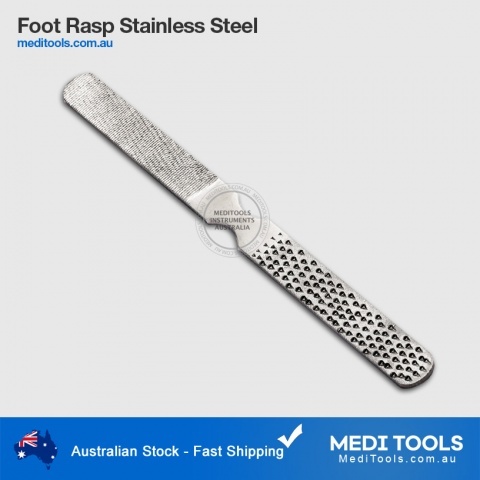 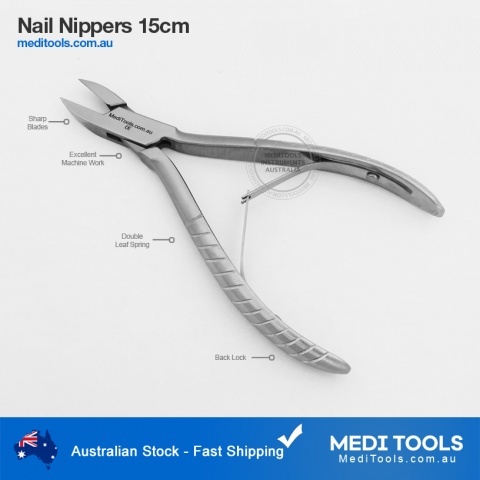 Manicure tools are used for the cosmetic beauty treatment for the fingernails and hands performed at home or in a nail salon. 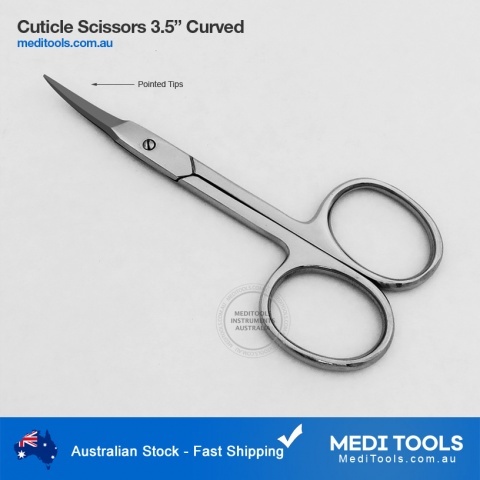 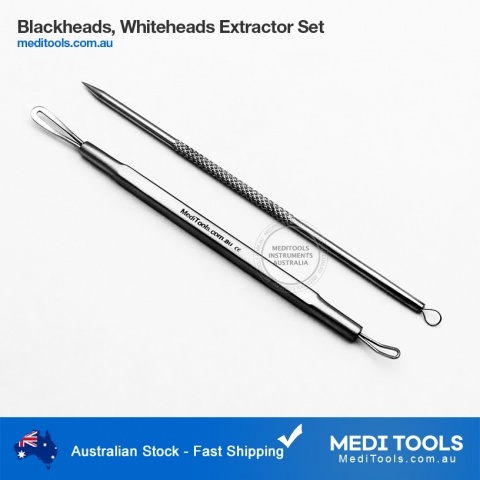 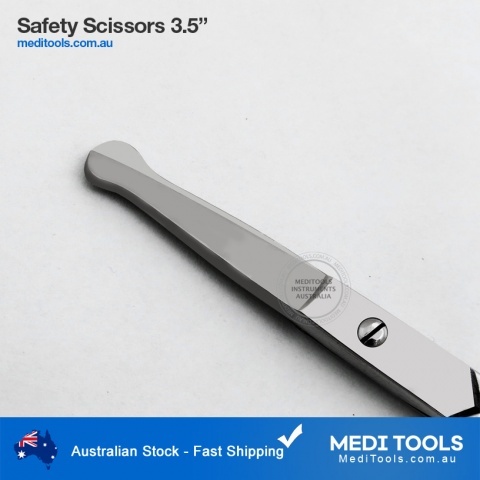 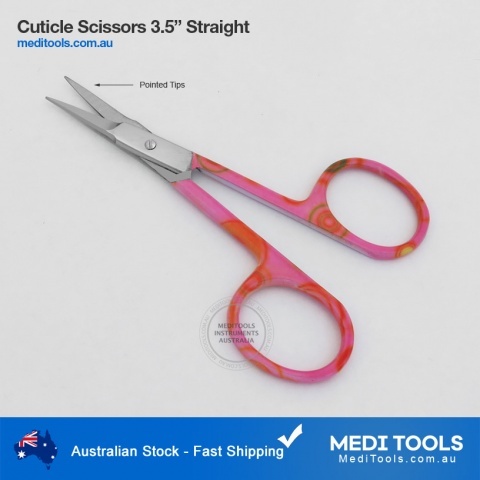 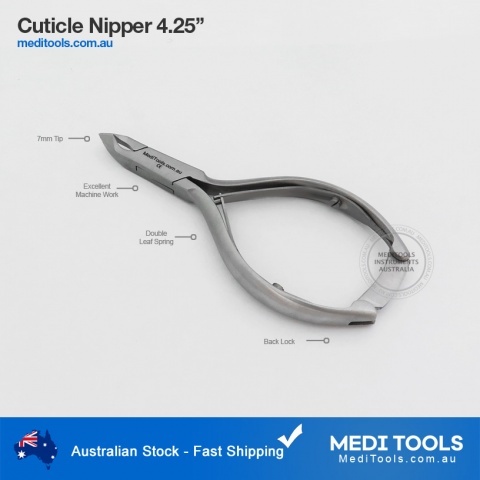 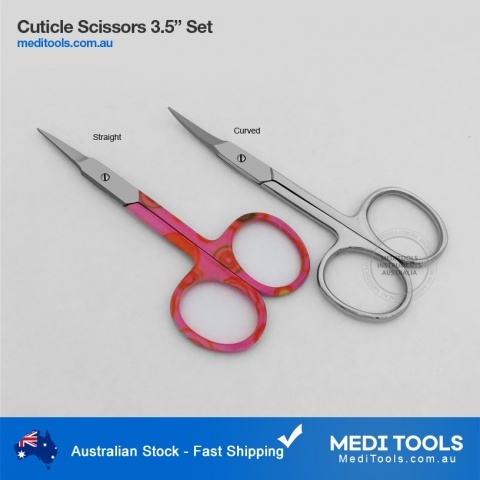 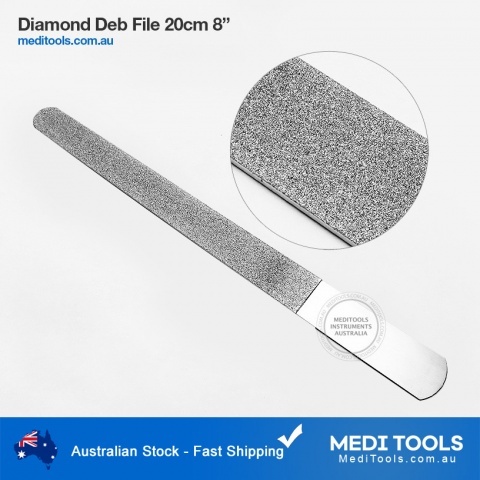 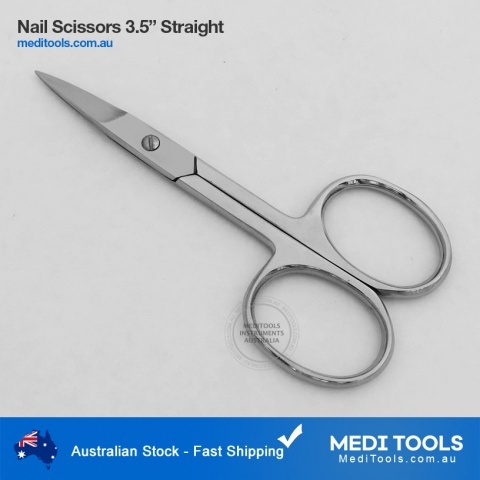 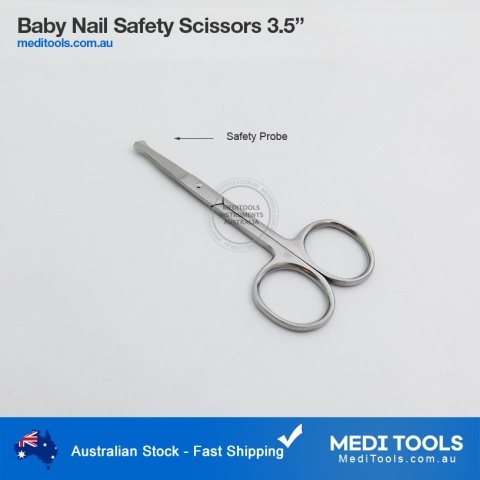 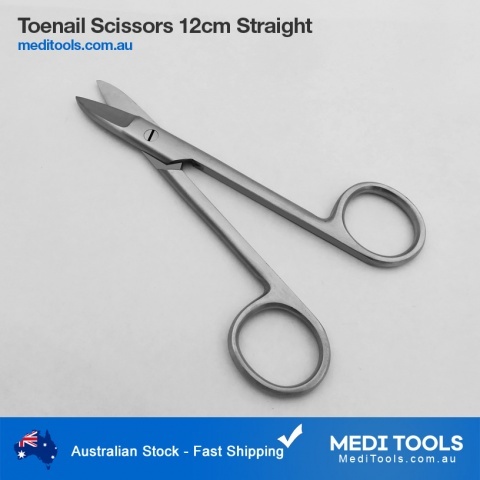 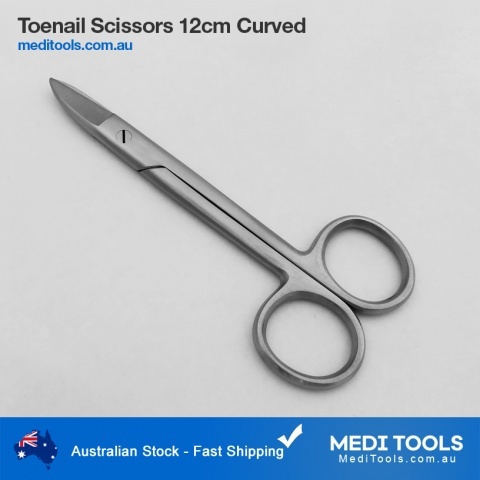 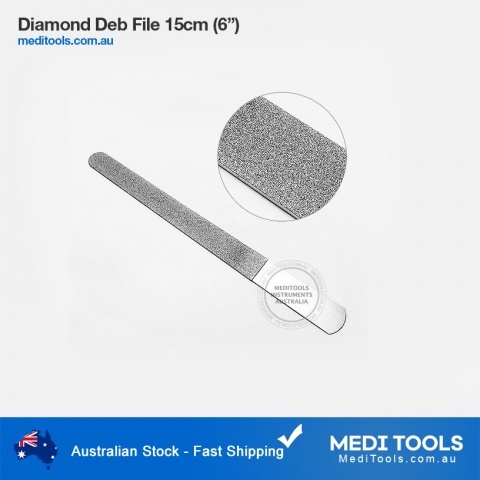 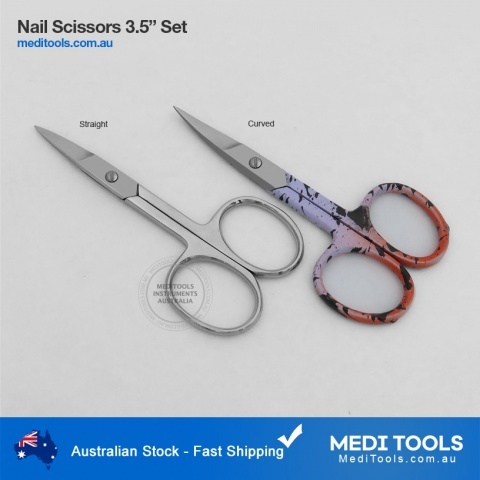 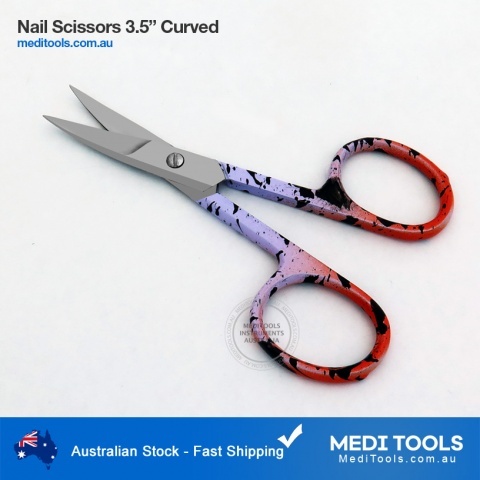 MediTools manicure and pedicure set consists of surgical grade clippers, files, scissors, and pushers packed in a storage case. 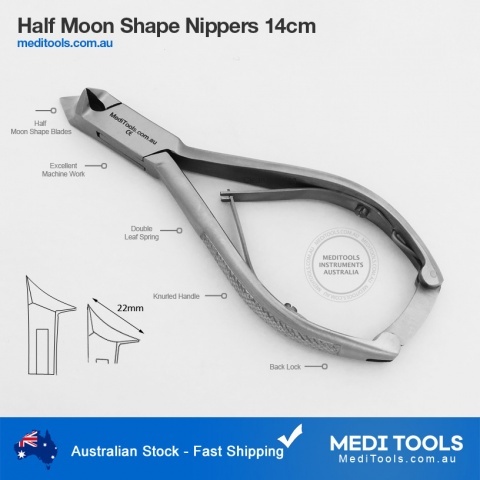 All instruments are premium quality and used by professionals around the world.